I do not hate co-op games. I do think they’re like the coaches son. They need to work that bit harder then their fellows to prove themselves. There are some very fine coops I’m persuaded. I just can’t think of any of them at this exact moment. 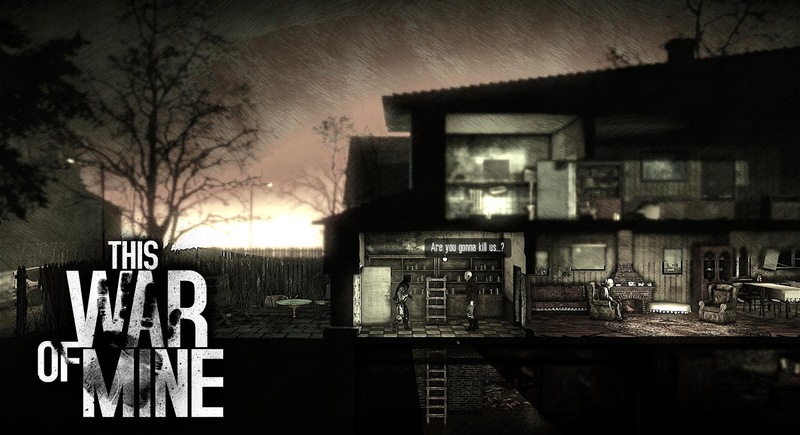 Truth be told I may not be the best person to review This War of Mine but I’m here now and so are you so let’s get on with it and we need not look each other in the eye for some time. TWOM is a single player game masquerading as a coop. It is. Seriously. 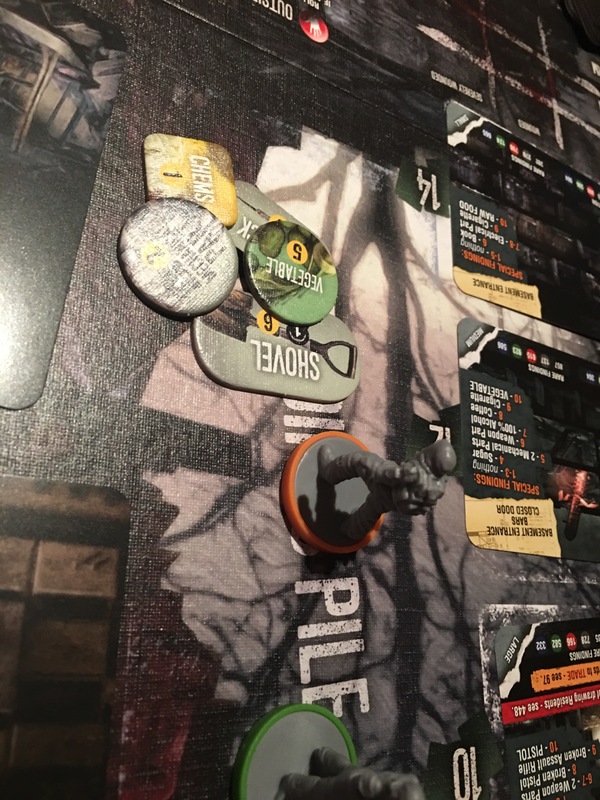 The game has a little of the feel of Dead of winter with it’s events but there it ends. 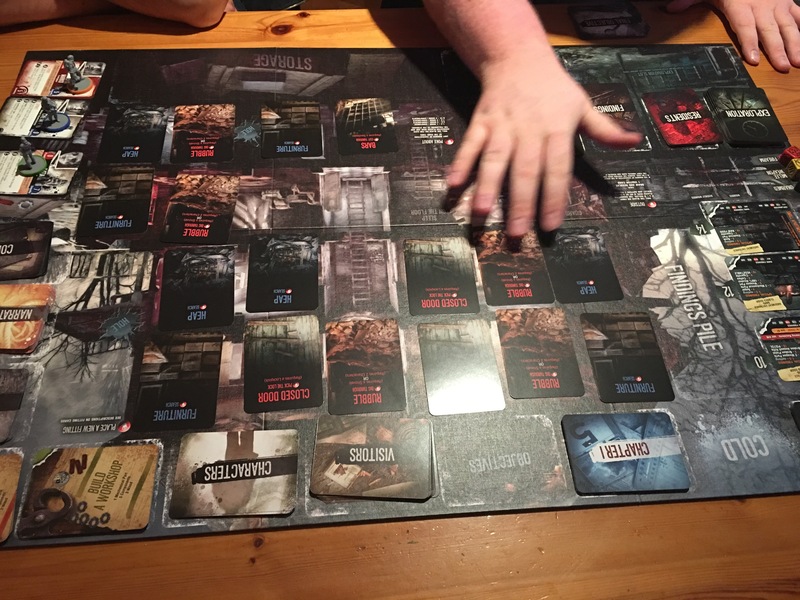 You don’t control your own dudes you take turns controlling ALL of the survivors and there’s no traitor mechanic. The game is based on the now dirt cheap and seemingly good (haven’t played it but I will) video game of the same name. It sees you controlling a group of survivors in a war torn city struggling to survive in horrific conditions. You need to scavenge for food and other resources to ward off hunger and despair along with a few other ailments. It’s grim stuff. The map is grim the colors grim. A funeral home is more upbeat than this. The game is played out over seven days where different tasks and decisions are made. During the day you try to improve your surroundings by digging out rubble and building simple gear from scavenged resources. This reminds me of the base building bit of video game Xcom. The amount of actions survivors can take are reduced by hunger, wounds and fatigue. Over work your survivors and they’re plum tuckered out the next day, don’t over tax them and you risk attacks or lack of food and resources from inaction. Some hard decisions need to be made. The game is very nicely presented but to be honest it’s a single player puzzle game with random elements and a bit of push your luck. The moral dilemmas were lost on my group. We just took the most beneficial option for our team. 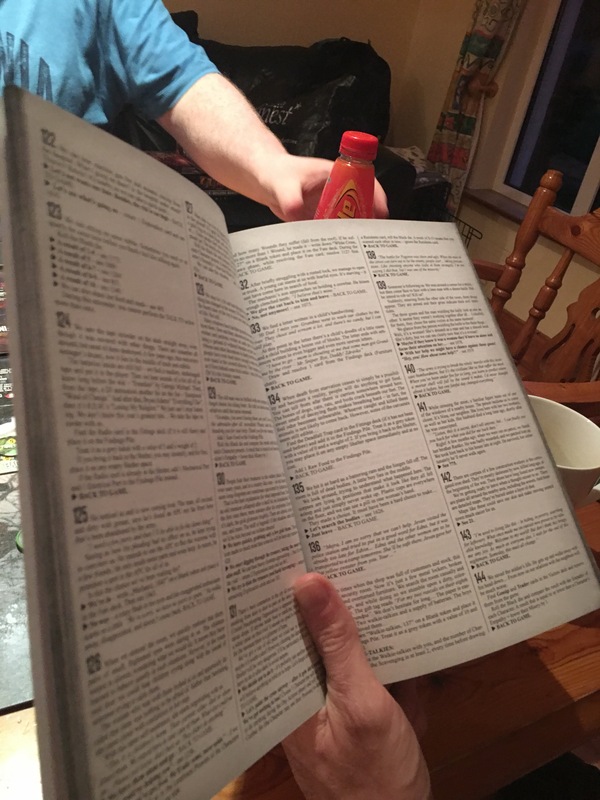 There was no real connection with the game. All I saw was a set of generic stats and mouths do feed. The map is busy with a lot of cards laid out but it’s all logical. I suspect the designers realized a single player game wouldn’t sell so they attempted to make it a group experience but it wound up more of like students all taking drags off the one cigarette. Like a lot of coops the people more in tune with the game will lead It and the others will fall in line and be ultimately bored. That happens here too. I didn’t like it. I wouldn’t buy it but if depressing single player thematic games are your thing you’re in luck.